Tutorial VDO of SUVÉ Naderu brush is online. 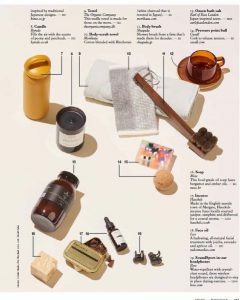 SHAQUDA “SUVÉ Body brush Semi hard” on February issue. 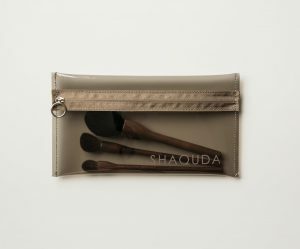 Newly released ” The Clear brush case ” is convenient for carrying SHAQUDA make up brushes as well as Cosmetic items. 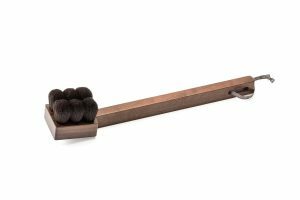 Brand new ” The Brush display stand 6 / 8 “ beautifully holds your UBU brush series in a vertical position. 【NEW item ! 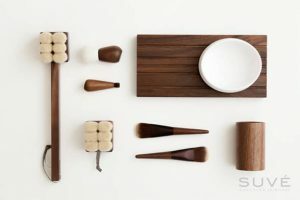 “SUVÉ Hard Body Brush” 】a new product that offers an innovative feel on the skin. 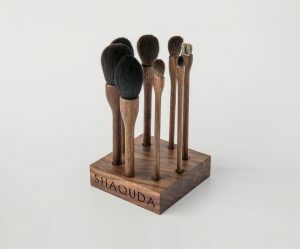 SHAQUDA is pleased to announce the release of the “SUVÉ Hard Body Brush“, a new product that offers an innovative feel on the skin. SUVÉ Hard Body brush is newly released following our existing Body brush soft and Body brush semi-hard. 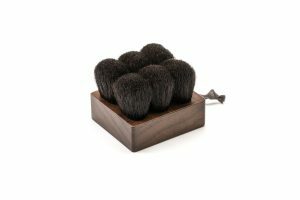 Body brush hard type with a superbly balanced mix of boar bristle, goat, and synthetic hair. 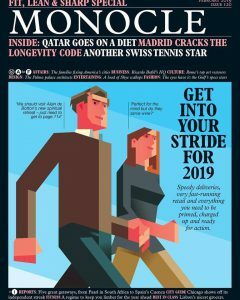 Supple and resilient to the skin. Recommended for thoroughly cleansing and sebum removal. You can also use dry brush, not wet, for Body Massage. 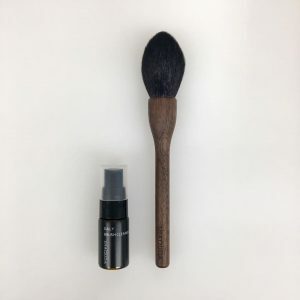 It offers a delightful pressure on the skin while retaining its suppleness and flexibility, making it perfect for releasing excess oil from deep within the skin for a fresh finish. 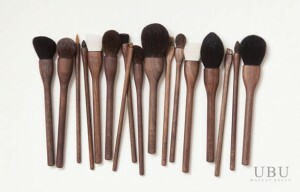 The new brush is available in both a long and short design. For more detail, please click the photo as indicated below. 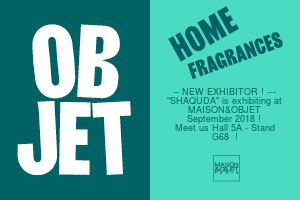 SHAQUDA Debuts at ” Maison & Objet Paris- September 2018 ” ! 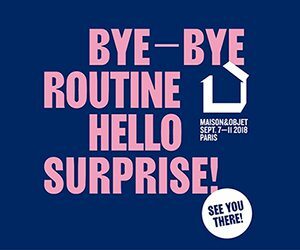 design exhibition, September 2018 in Paris. 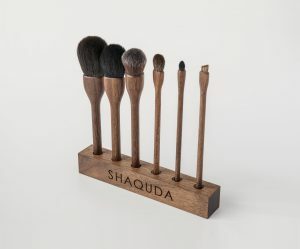 We offer two series of SHAQUDA brushes, brushing skincare SUVÉ and ethical makeup brushes UBU. 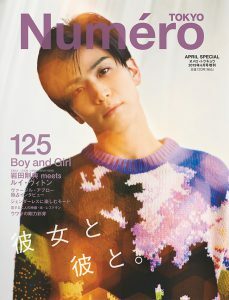 at select boutiques and major department stores in Japan, Europe, and North America. 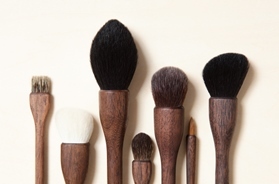 where visitors can experience the feel of our brush tips as well as carefully crafted brand communications. 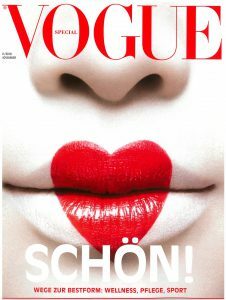 around the world as the birthplace of beauty and skincare. 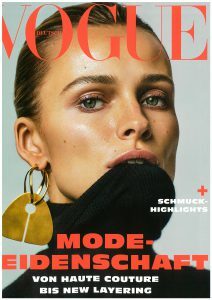 We’ll see you soon in Paris M&O ! 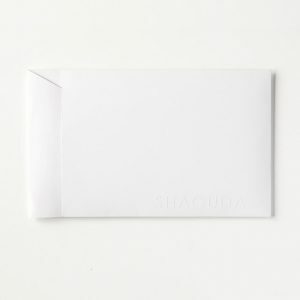 【Popup event】SHAQUDA × Mitsukoshi Ginza from on Aug.5th to Aug. 7th. 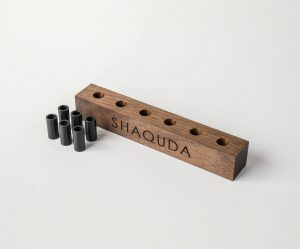 < SHAQUDA > Ginza Mitsukoshi pop-up event will be held from on Aug. 5th to 7th ! 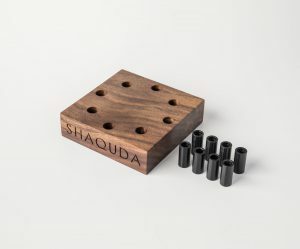 Limited items will be sold through this event by SHAQUDA brush concierge. Please don’t miss this opportunity. Come and join with us at Ginza Mitsukoshi department store ! 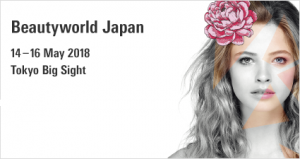 Exhibit to “beautyworld JAPAN 2018” ! at TOKYO BIGSITE from on May 14th till 16th, 2018. Pre registration of entry:　Pls proceed through the WEB. ※ Please print and bring the entry pass.